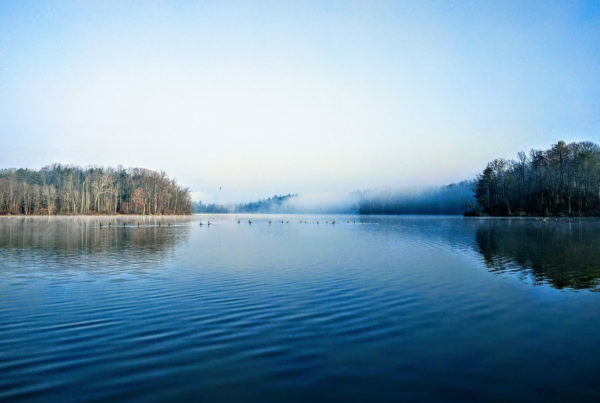 Ohio’s outdoor heritage, wildlife, water, and habitat need effective conservation leadership. 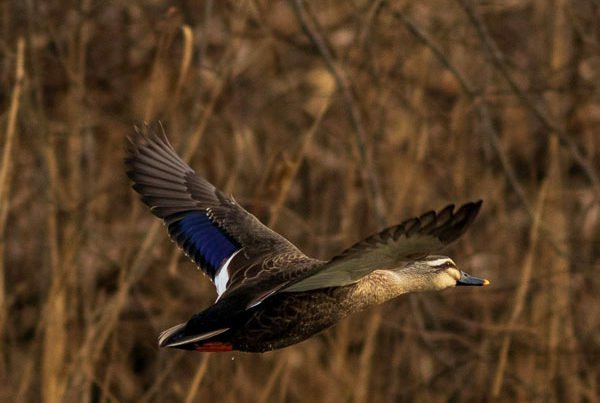 While there are many groups doing good work in the state, the Ohio Conservation Federation is the coalition of national, regional, and statewide sportsman’s-leaning conservation organizations. Collectively, the power and effectiveness of our member organizations have the clout and influence necessary for effective communication, education, and advocacy with decision makers in our state capital and across the nation. 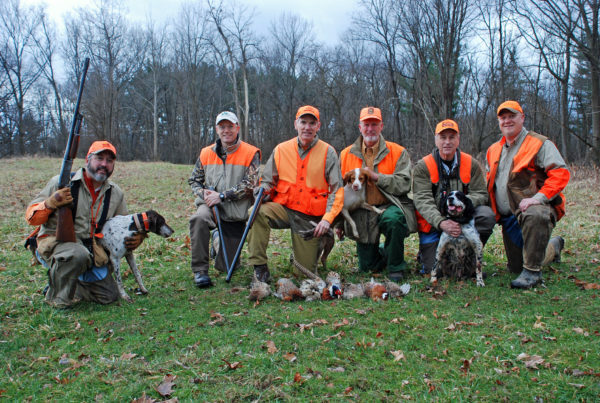 Ohio Conservation Federation’s initiatives are varied and vast. Here are a few of the priorities we’ve set for 2019. 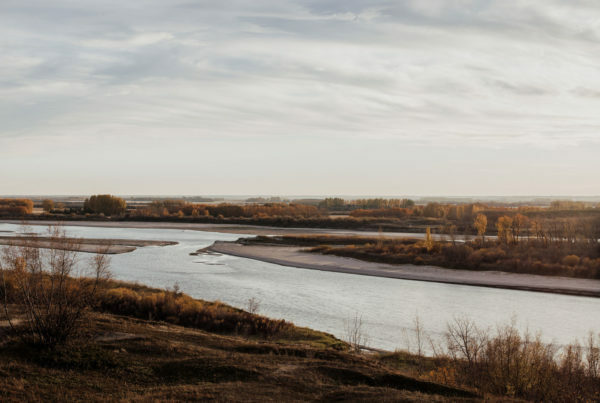 Partner with the Ohio Department of Natural Resources and the Michigan Department of Natural Resources to develop an eradication strategy for Grass Carp in Lake Erie and build support for the Brandon Road Plan to prevent the spread of Asian carp into the Great Lakes. Support a license fee increase to provide sustaining funding for the Ohio Division of Wildlife and capitol dollars for maintenance and improvement of property open to and for public recreational use such as ranges, dams and impoundments. 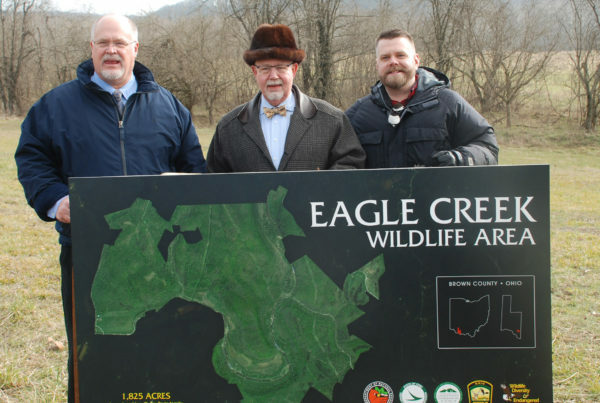 Encourage the State of Ohio, the Department of Natural Resources, and other entities in support of additional acquisition of AEP ReCreation Land available for hunting, fishing, and trapping. 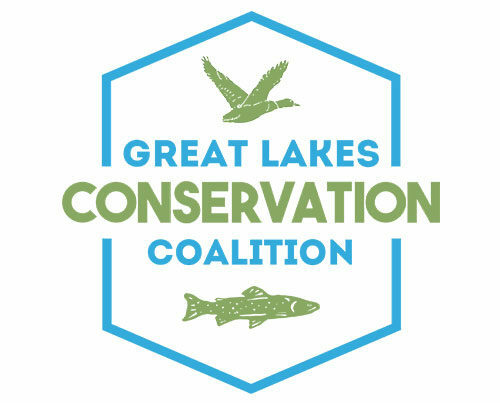 Secure state match for the Conservation Reserve Enhancement Program to target high-priority conservation concerns in the Scioto and Lake Erie Watersheds through establishing resource conserving upland and riparian habitat. Ohio Conservation Federation’s initiatives are varied and vast. Here’s a few of the priorities we’ve set for 2019. Interested in learning more about OCF?